Do you dream about a quiet, rural life close to everything the city has to offer? Your dream is about to come true. 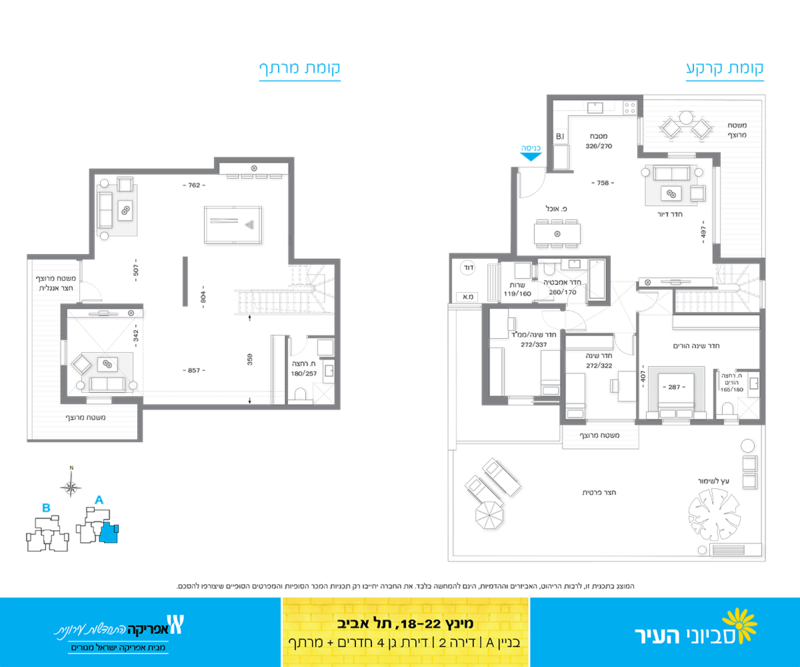 18-22 Mintz Street in Tel Aviv's Hadar Yosef neighborhood is the next exciting project from Africa Urban Renewal, a subsidiary of Africa Israel Residences. This luxurious new residential building is being constructed to the highest standards under the TAMA 38/2 (demolition and reconstruction) program. 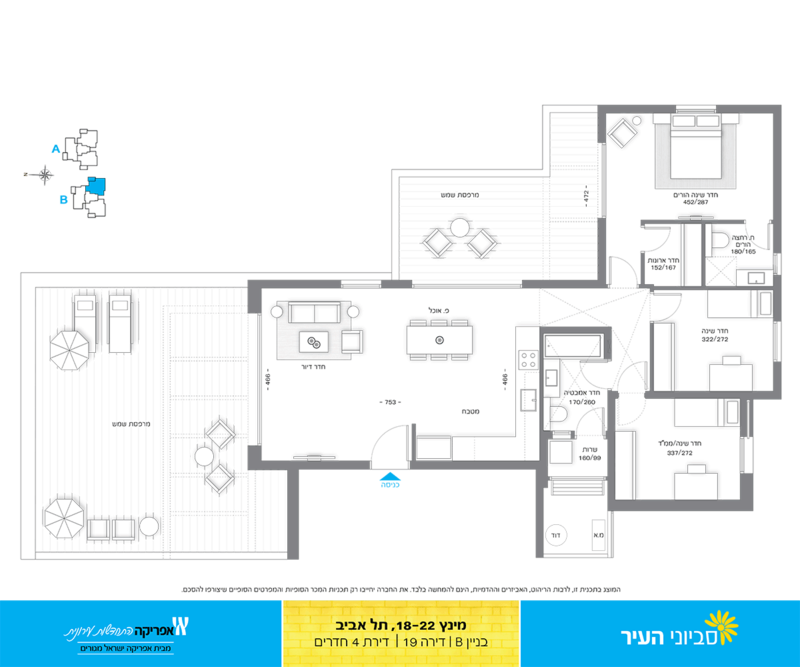 Now you can enjoy a first-class urban lifestyle in one of Tel Aviv's most desirable neighborhoods, surrounded by convenient community services, with entertainment and sports centers just a short walk away. The two six-story buildings each comprise 20 spacious apartments: choose from 3-4 bedroom apartments, garden apartments and penthouses. Each apartment features all the impressive specifications and impeccable standards you expect from Savyoney HaIr and Africa Israel Residences. What's in the neighborhood? Everything your family needs. 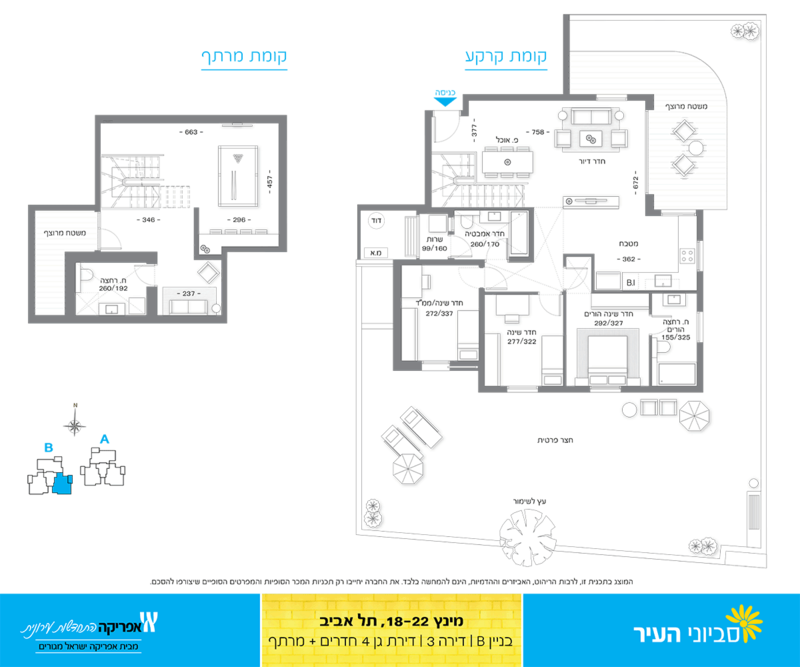 Hadar Yosef is a quiet community with a rural atmosphere, characterized by low-rise buildings in a green environment, as well as welcoming residents of every age – youngsters, families, and senior citizens. An ideal neighborhood for a relaxed lifestyle, it features wide-open spaces with large lawns perfect for picnics, alongside playgrounds, schools, community centers, healthcare clinics, public parks, and commercial centers. Many young families who live in Hadar Yosef moved there from the city center, attracted by the many children's activities in the area. It's the perfect place to raise your family. Nearby you can find the National Sport Center, which offers tennis courts and sports fields, the Hadar Yosef Stadium and the athletics stadium. 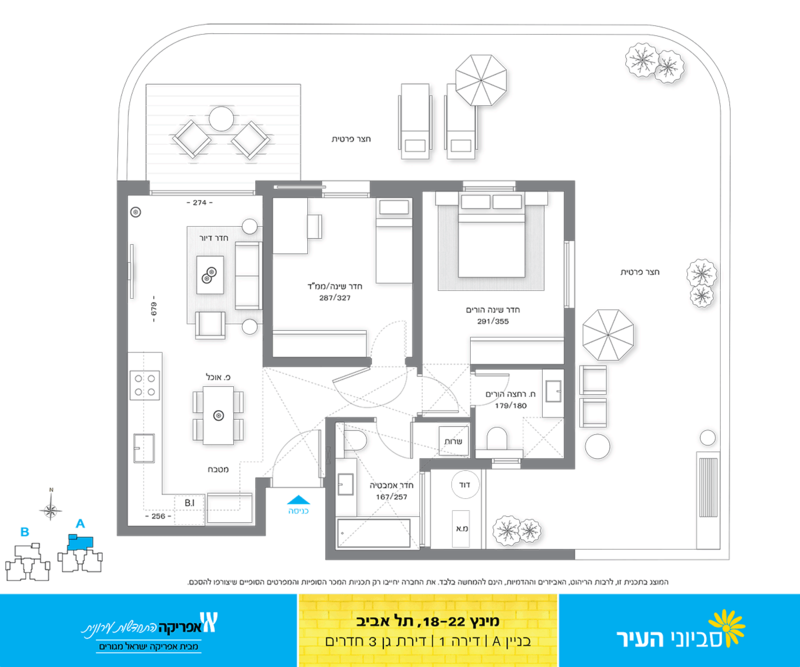 Just a short drive away are Yarkon Park, Neot Afeka Country Club, Dekel Country Club, Ramat Gan Stadium, Tel Aviv University, Kibbutzim College, Afeka Academic College of Engineering, and the Ayalon Mall. From Hadar Yosef, you can take any number of major roadways, including Rokach Boulevard and the Ayalon Highway, to locations including the Kiryat Atidim hi-tech park (Ramat HaChayal), and cities such as Ramat Gan, Herzliya, and more. One of the planned light rail lines will also pass near the neighborhood. 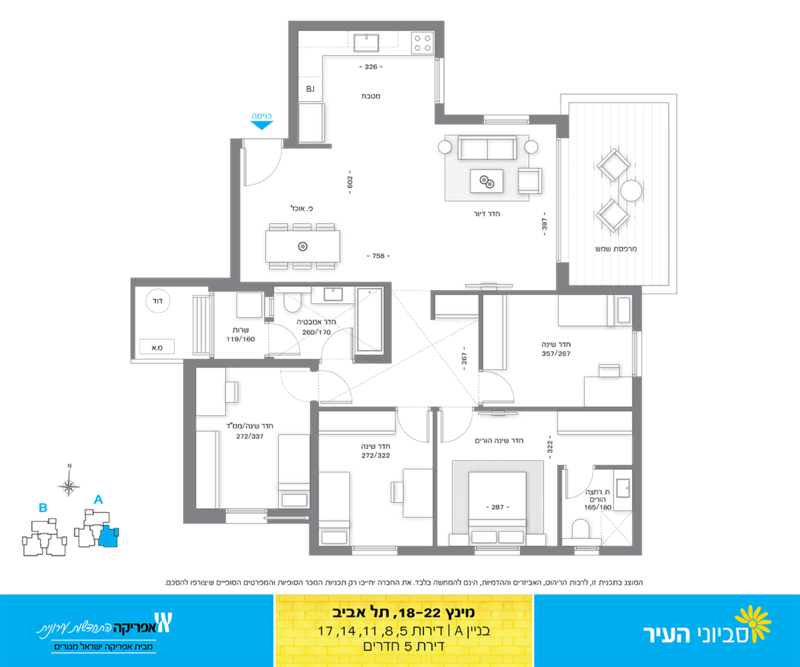 Come join this outstanding neighborhood and secure a brand new apartment for yourself in Tel Aviv's next real estate treasure.